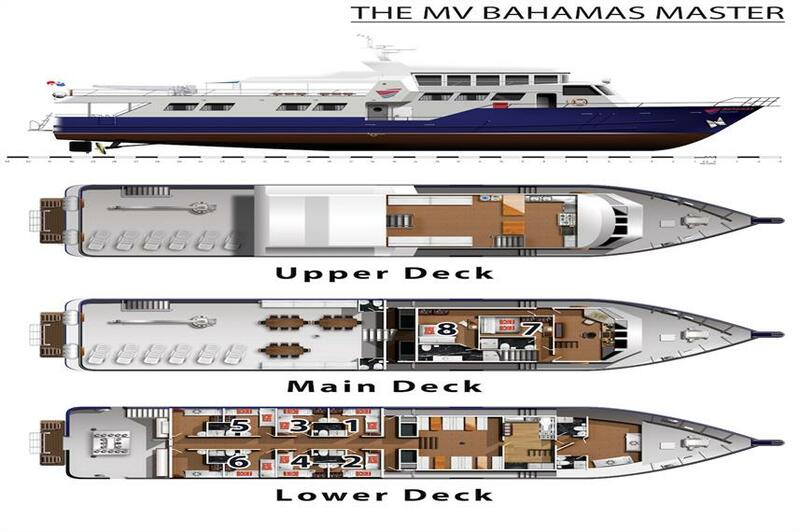 New for 2018, the 35m Bahamas Master is set to explore the best dives sites in the Bahamas. 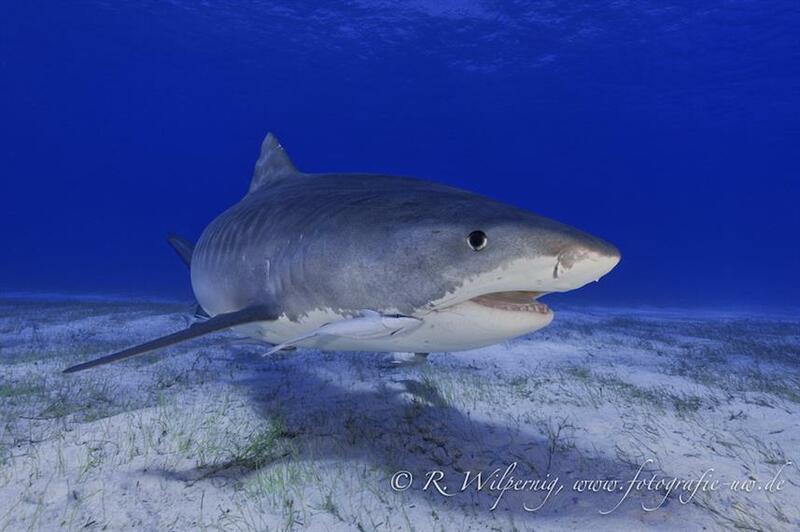 World famous for shark diving, the Bahamas is the third largest barrier reef and made up of over 700 islands & cays, offering truly spectacular and diverse diving. 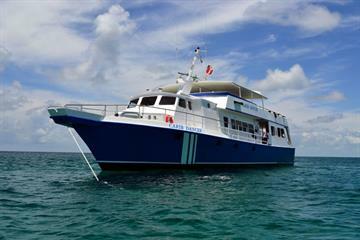 As part of the itineraries the M/V Bahamas Master will visit Tiger Beach off the West End of Grand Bahama, famous for lemon shark sightings as well as possible encounters with hammerhead, nurse & bull sharks. 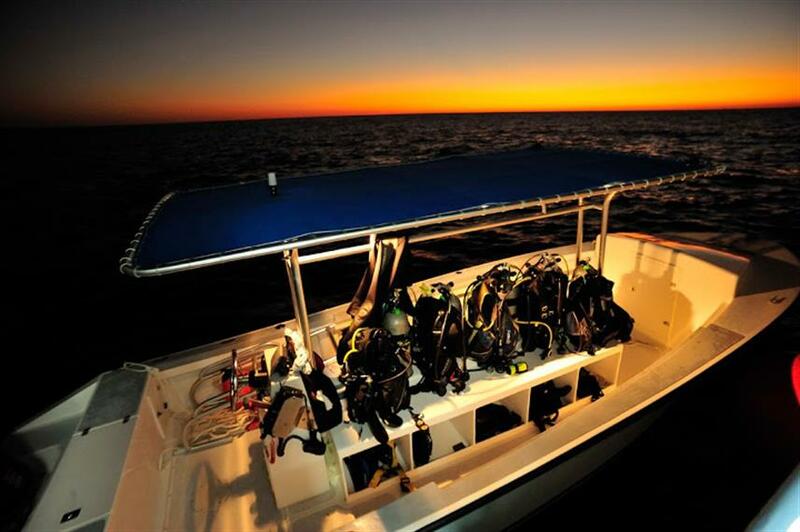 Sugar Wreck is a popular stop, and home to residents such as green moray eels, snapper, turtles and octopus and Bimini Island offers close-up encounters with hammerheads and bull sharks. 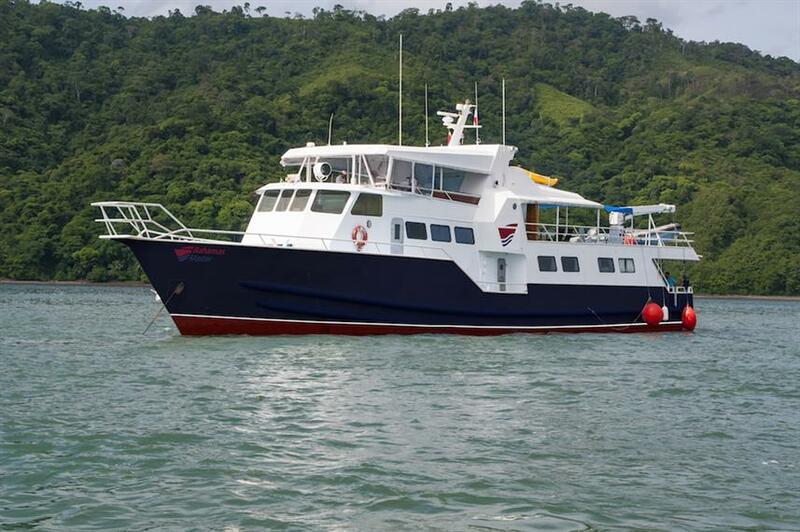 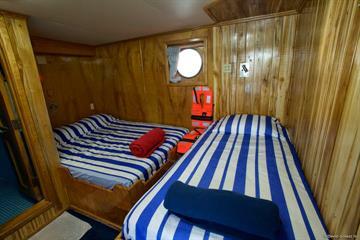 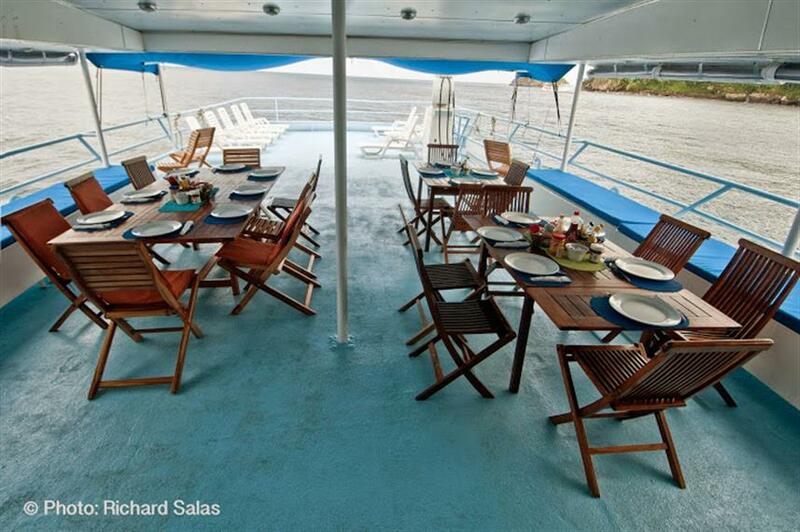 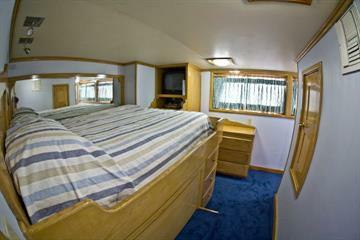 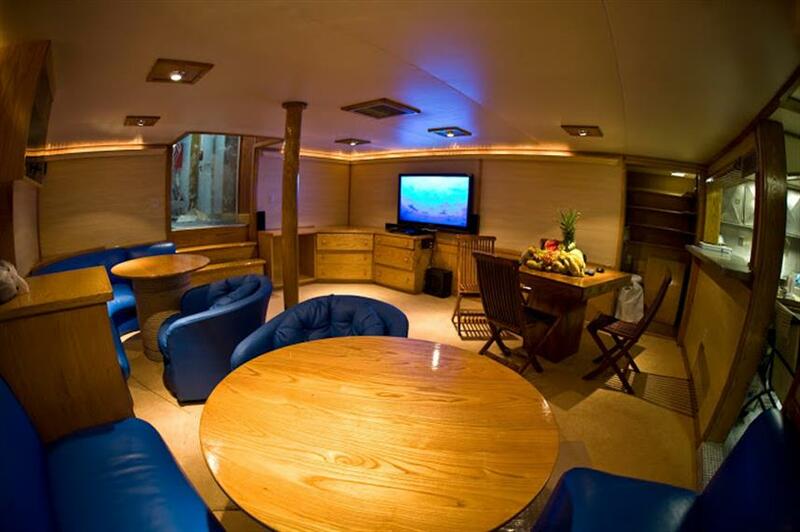 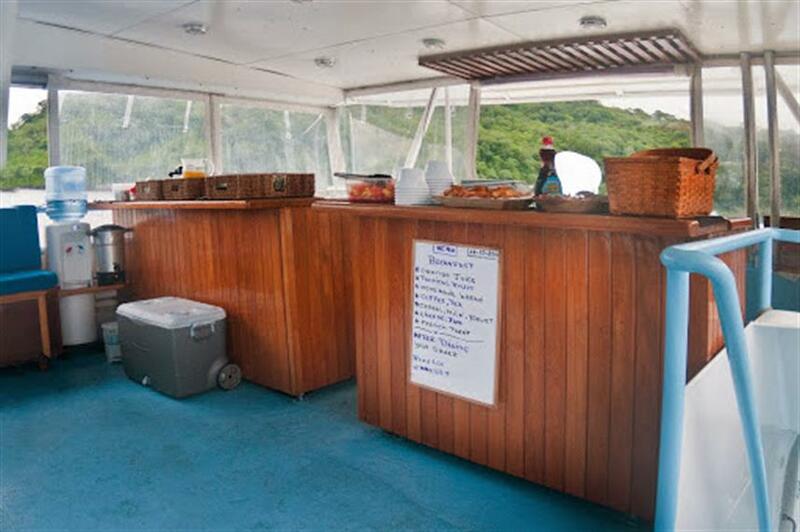 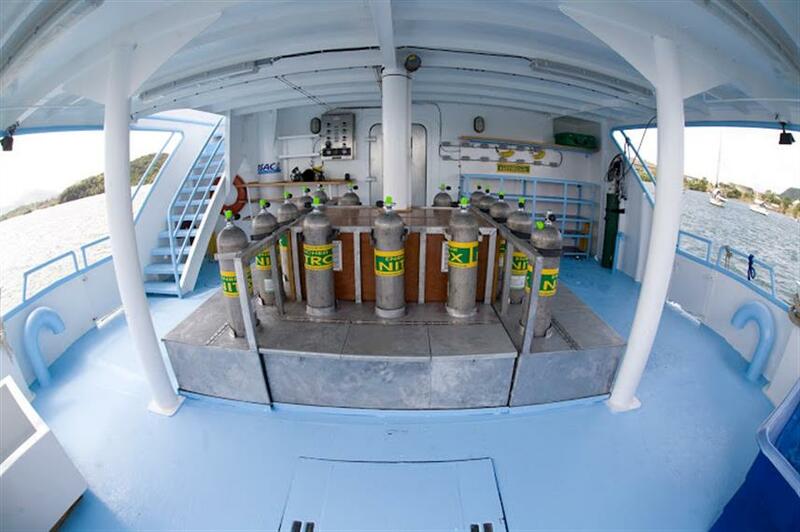 Topside the MV Bahamas Master caters to just 16 divers in 8 cabins. 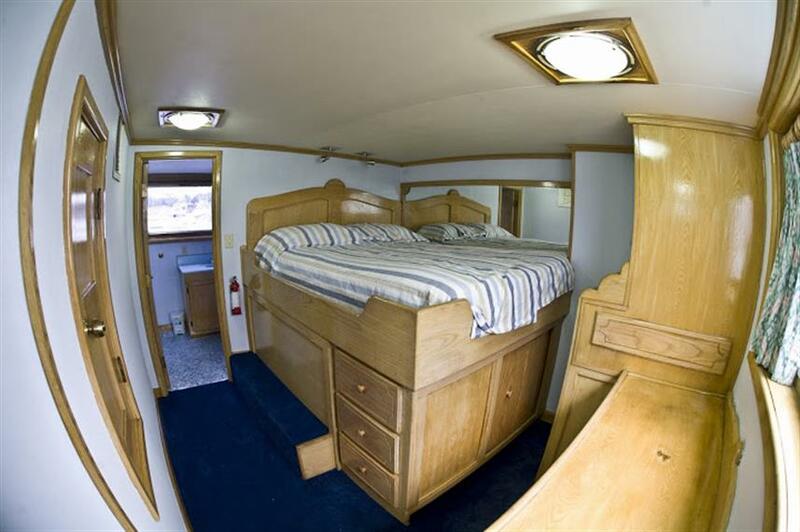 Guests have a choice of 3 cabins types, including 2 Deluxe Cabins located on the forward upper deck which have a double bed and private bathroom, two Premier Cabins with twin beds and en-suite bathrooms and four Standard Cabins which share 2 bathrooms. 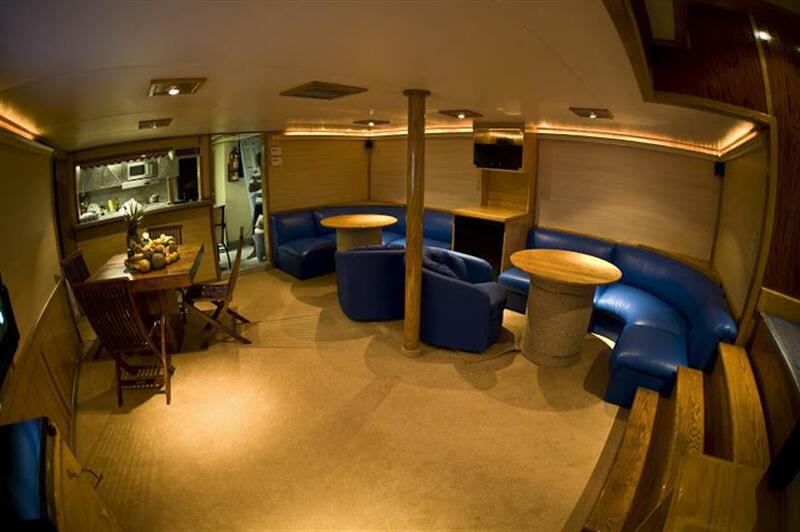 For relaxation guests can choose the comfortable indoor lounge with entertainment area located on the main deck, or on the upper deck there is a spacious covered outdoor bar & dining area and sun deck. 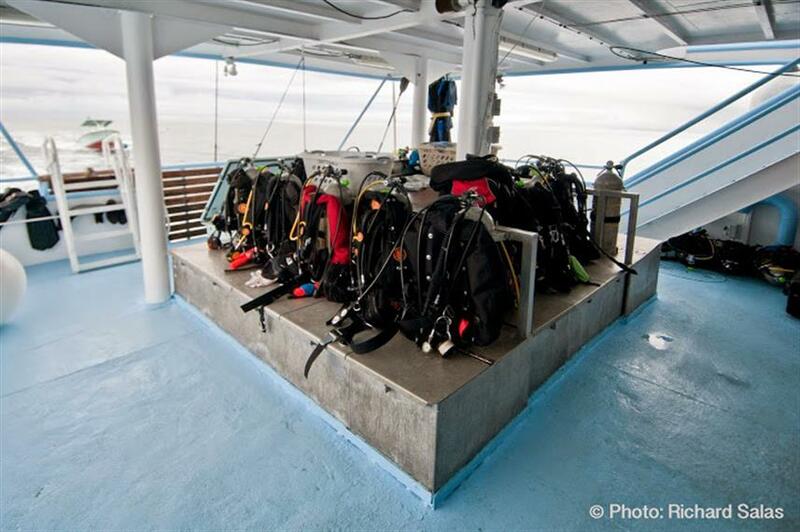 The dive deck includes individual storage and set-up locations, a camera set-up station and dedicated rinse tanks. 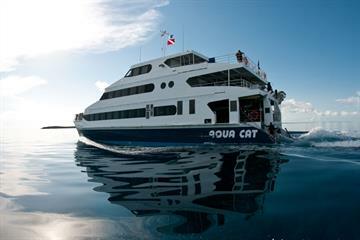 Join the M/V Bahamas Master for an unforgettable dive holiday exploring the turquoise waters of the Bahamas. 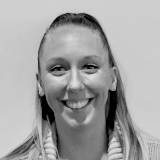 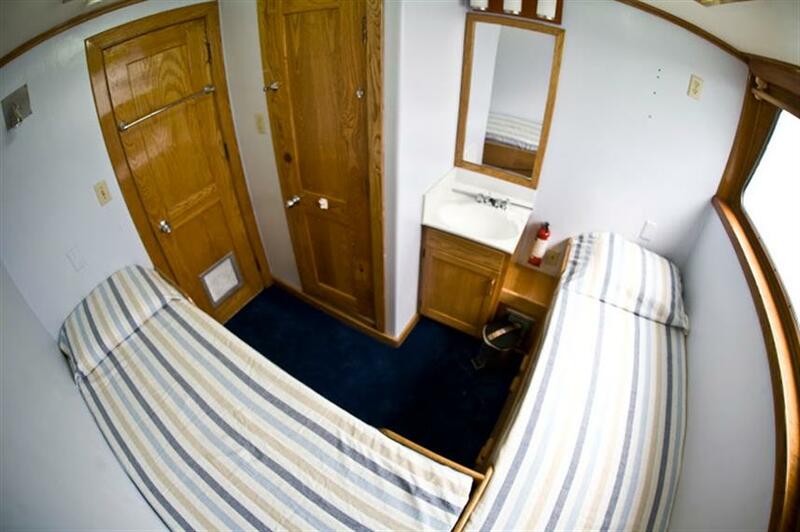 Call us or book online today. 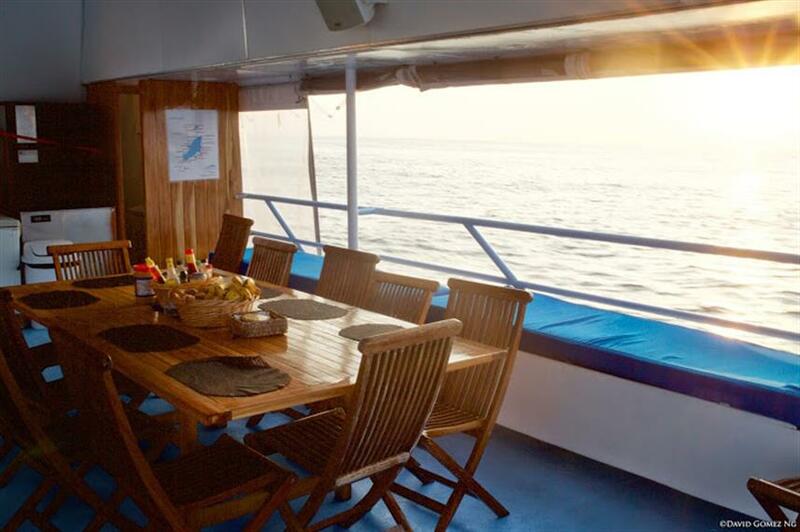 Included: VAT, Drinking Water, Soft drinks, Tea & Coffee, Full-Board Meal Plan (All meals), Snacks, Diving Package, Land Excursions, Cabin Towels, Complimentary Toiletries, Deck Towels. 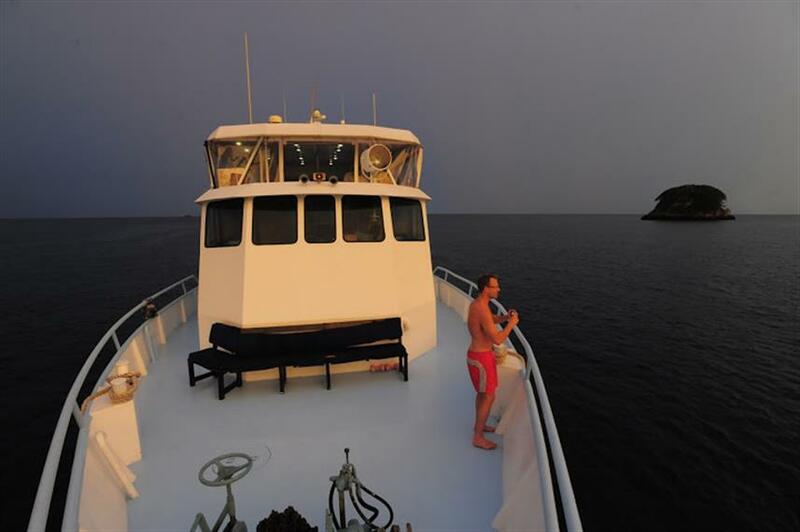 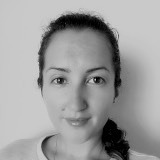 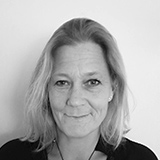 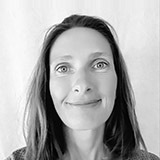 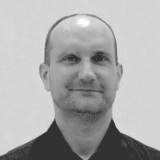 Required Extras: Dive Insurance, National Park Fees, Port Fees (100-200 USD). 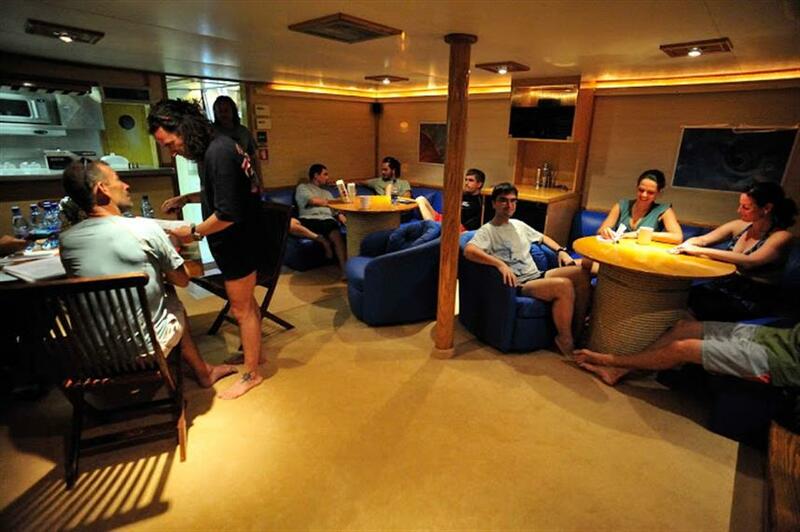 Optional Extras: Hotel Transfer (50 USD per trip), Alcoholic Beverages, Nitrox Course (190 USD), Rental Gear, Scuba Diving Courses (160 USD), Laundry / Pressing Services. 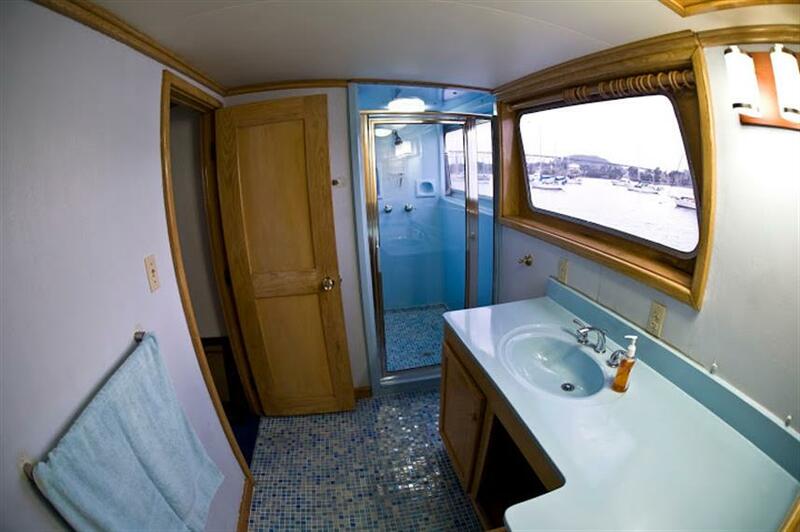 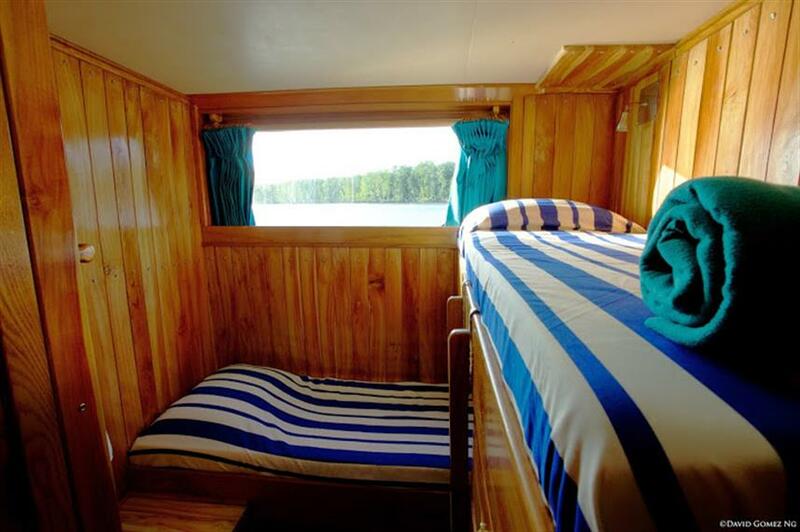 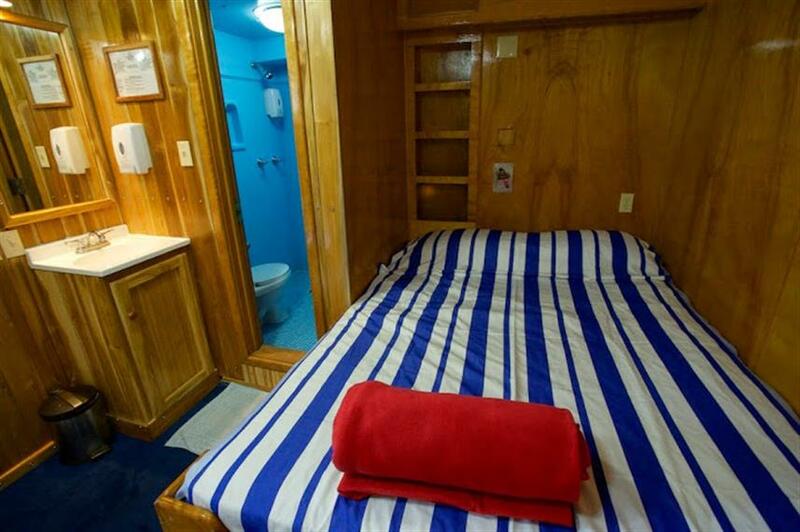 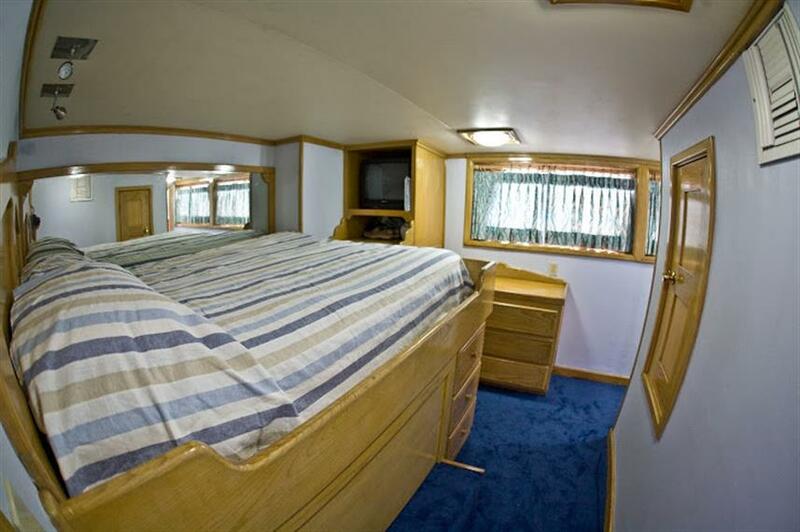 Four standard cabins sharing two bathrooms with heated showers.